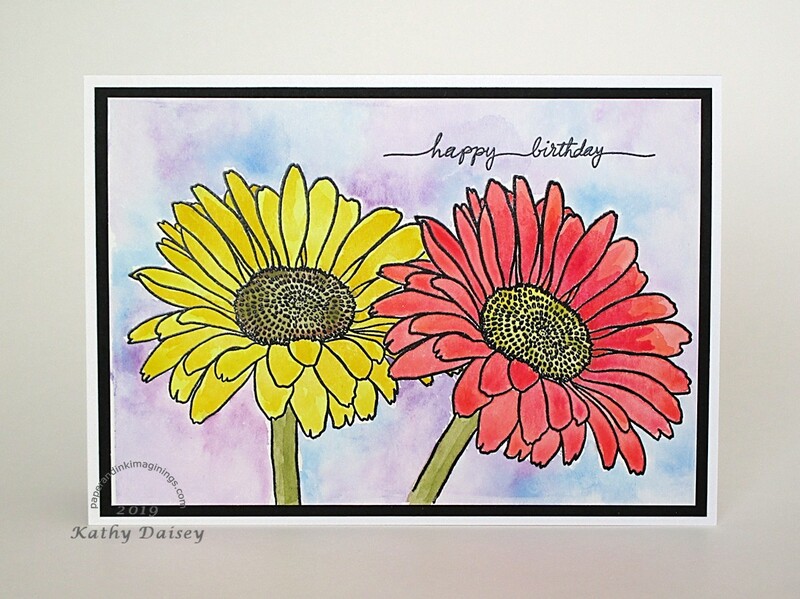 Supplies: Stamps – Papertrey Ink, Stampin’ Up!, paper – Canson watercolor, Neenah Classic Crest Solar White, Stampin’ Up! Night of Navy, ink – VersaFine Vintage Sepia, watercolors – Sakura Koi, embossing powder – Stampendous Gold Detail. 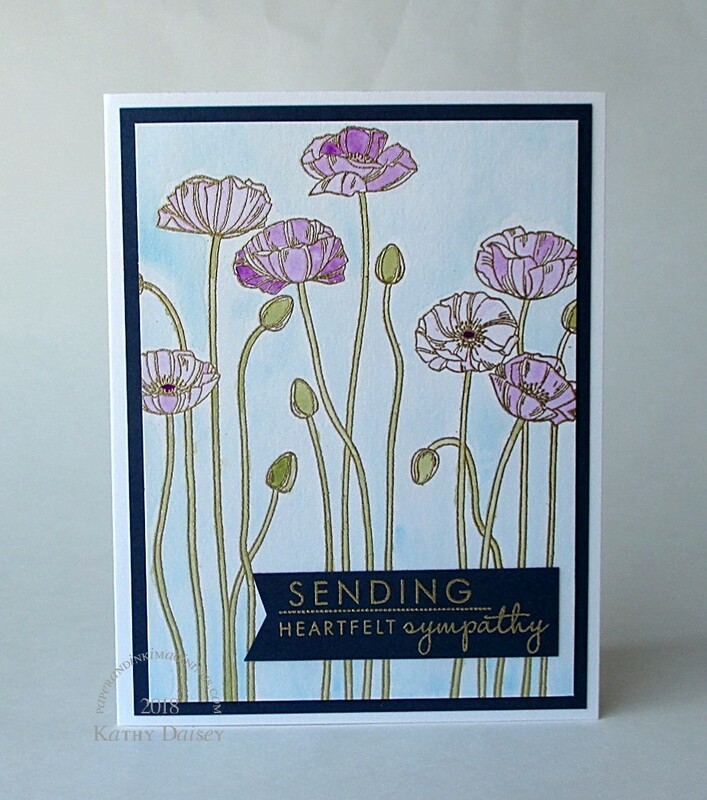 Categories: card, sympathy | Tags: Canson, card, Neenah, Papertrey Ink, Sakura Koi, Stampendous, Stampin' Up!, Tsukineko, VersaFine | Permalink. I watercolored this bouquet for my Mom. Supplies: Stamps – Avery Elle, Clearly Besotted, paper – Canson watercolor, Neenah Classic Crest Solar White, Stampin’ Up! Basic Black, Tangerine Tango, ink – VersaFine Smokey Gray, Vintage Sepia, watercolors – Sakura Koi, sequins – Simon Says Stamp, embossing powders – Ranger Silver Pearl, Stampendous Gold Detail. 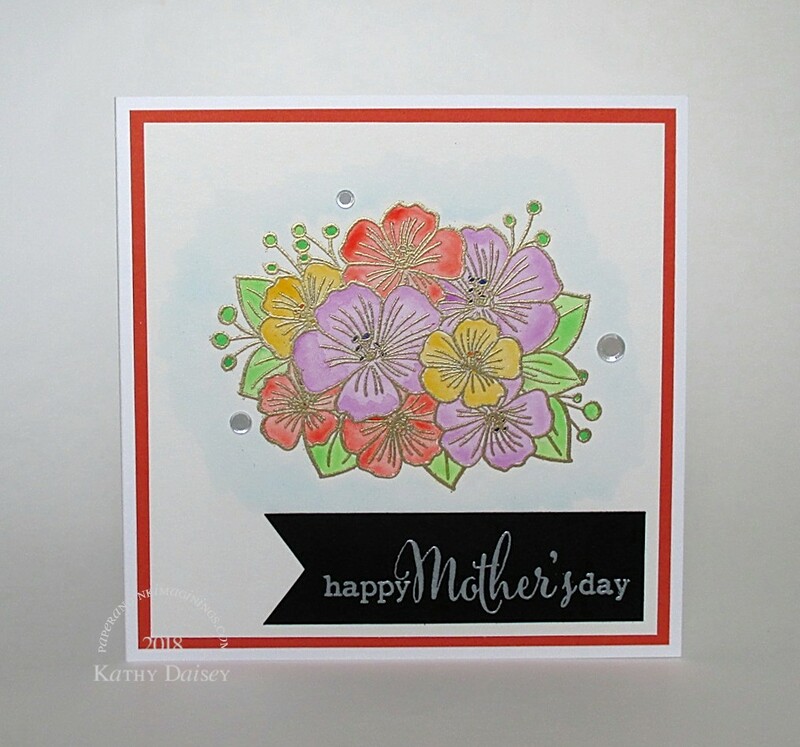 Categories: card, Mother's Day | Tags: Avery Elle, Canson, card, Clearly Besotted, Neenah, Ranger, Sakura Koi, Stampendous, Stampin' Up!, Tsukineko, VersaFine | Permalink.